The Globally Harmonized System is a complex and vast network of chemical hazard classifications and determinations. 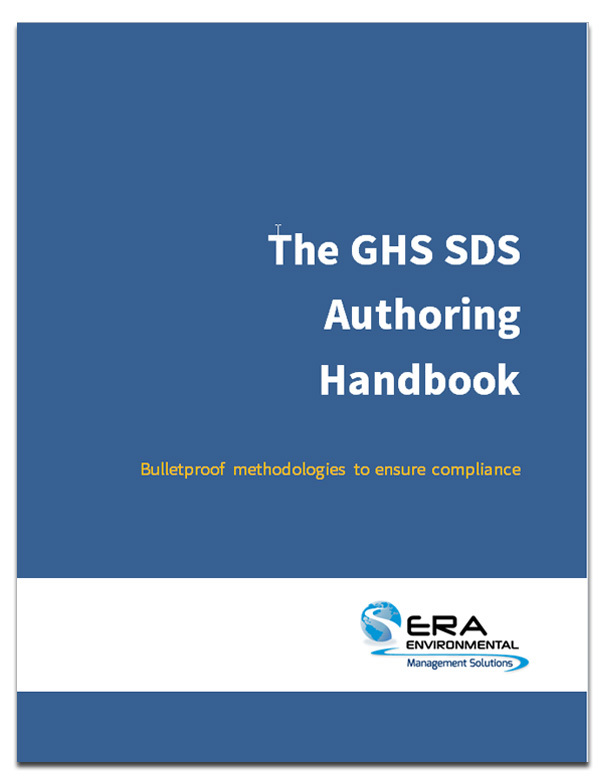 Authoring an SDS that keeps you in GHS Compliance takes chemical expertise and SDS knowledge. 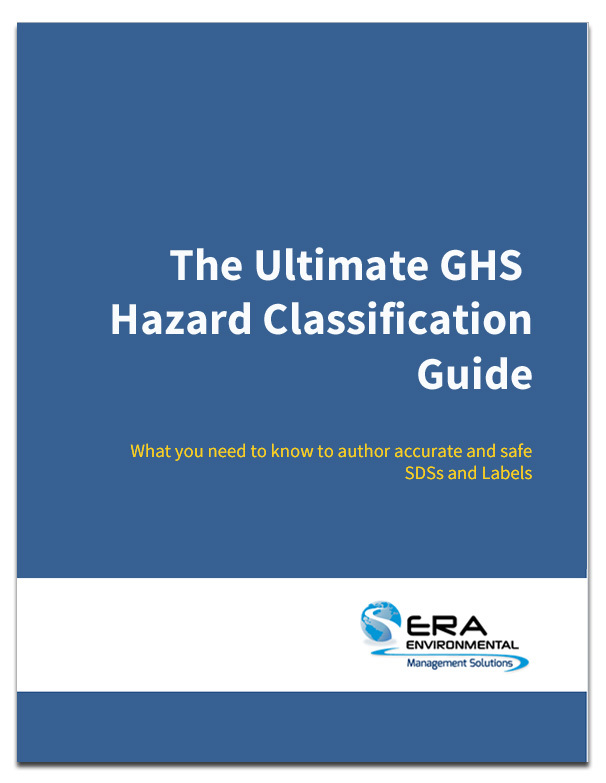 This comprehensive PDF guide details the step-by-step process to classify your hazards according to GHS standards. If you author any number of SDSs, this guide is a must read. This concise PDF outlines the specific information you'll need to cover you and your facility from a CBI viewpoint, complete with specific information on the process of applying for an exemption. Safety Data Sheet (SDS) authoring extends far beyond simply generating reliable SDSs - it is a business expense, compliance obligation, and source of risk. This guide, written specifically for executives, outlines cost-saving measures and best practices you should implement to maximize the benefits of your Globally Harmonized System (GHS) compliance. If you are currently authoring your Safety Data Sheets (SDS) manually, or relying on third-parties to do your authoring for you, this PDF guide is for you. You'll learn the steps you can start using right away to streamline your SDS authoring process to help support your workplace safety and GHS compliance. The Globally Harmonized System (GHS) introduces a wide array of risks and opportunities to any business that produces, exports, or imports chemical products. 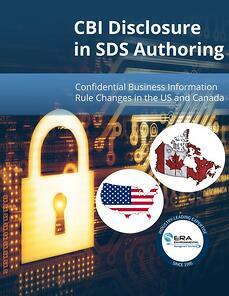 With the United States and Canada transitioned to the UN's global standards, authoring compliant SDSs is not only good practice but a requirement. This PDF eBook for executives outlines the risks that the GHS poses to your business as well as the opportunities that await businesses that implement a proper authoring system. Authoring Safety Data Sheets (SDS) for GHS (Globally Harmonized System) compliance can be difficult, even for the most seasoned chemist. This PDF handbook provides step-by-step guidelines for authoring your SDSs, complete with references to official UN resources. 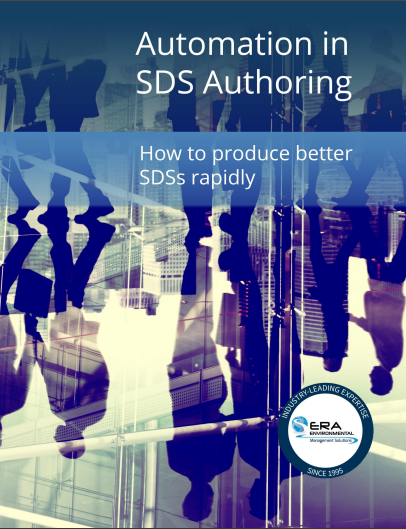 Get simplified instructions on authoring your SDSs and see dramatic reductions in how long you spend on SDS creation. Most companies struggle to keep up with SDS (Safety Data Sheet) authoring and revision demands. 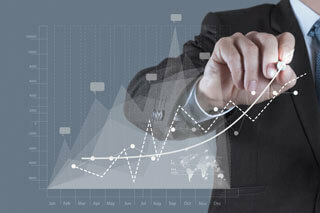 The solution is to use an intelligent SDS authoring software with flexible customization options. 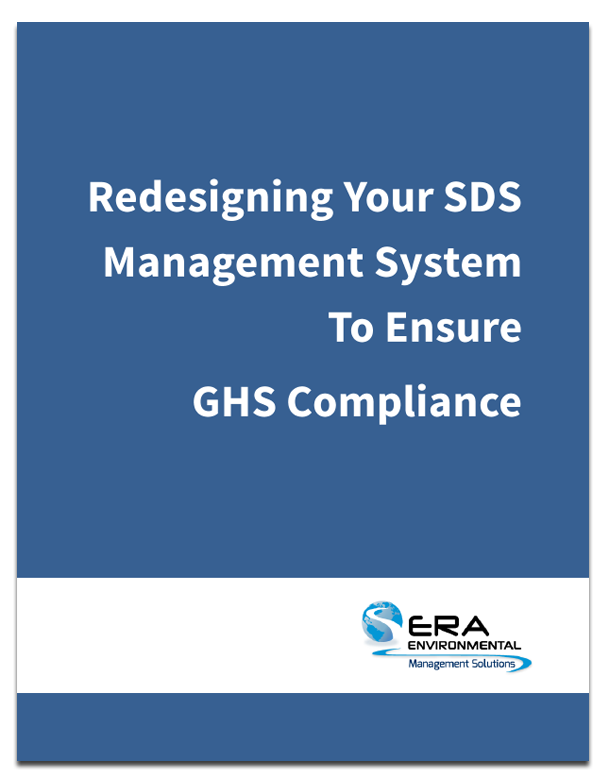 Download the eBook to learn more about why SDS software is the new industry standard for GHS compliance: faster, more accurate, and better revision tracking. 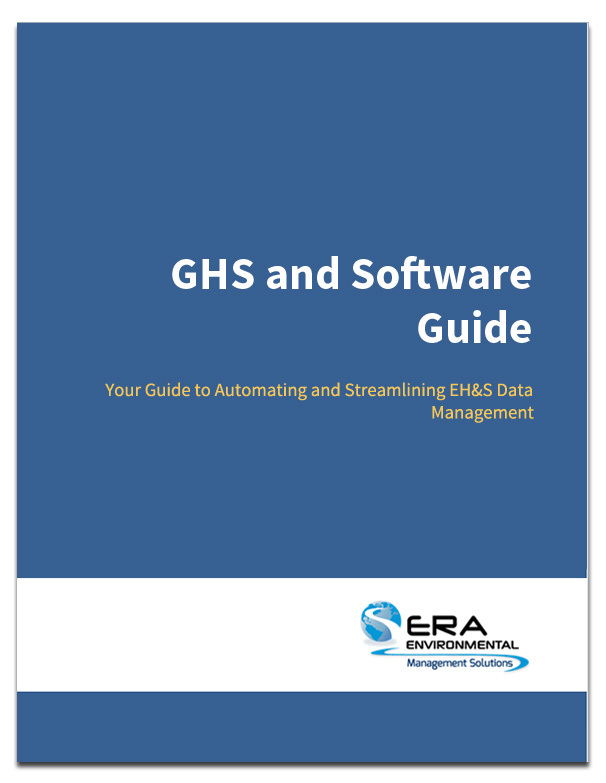 The way you manage your Safety Data Sheets (SDSs) has a major impact on your GHS compliance. 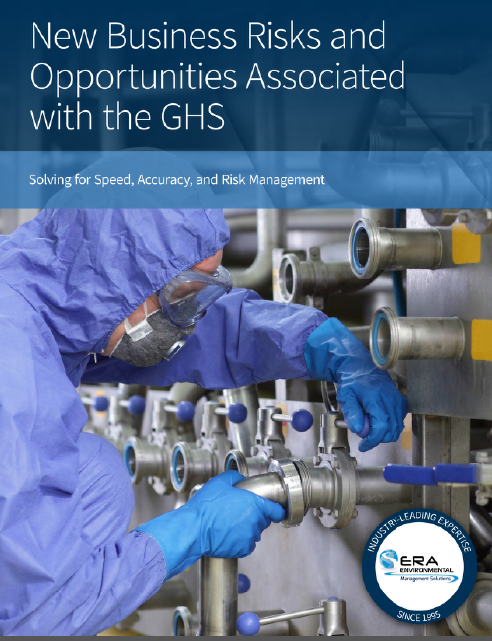 This PDF guide examines the steps you can take to ensure your SDS Management System is GHS compliant, easy to manage, and keeps your employees safe when handling chemical products. 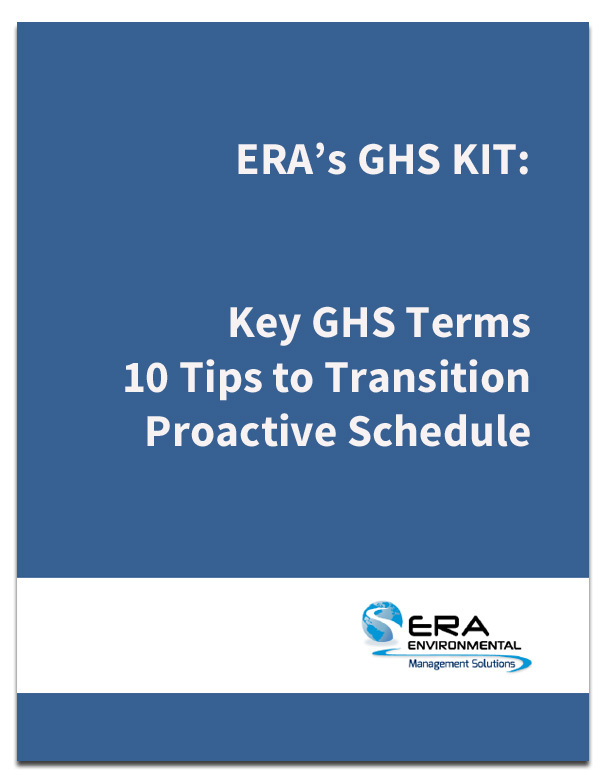 If your business is transitioning to being in full GHS compliance, this short PDF tip sheet will start you off on the right foot. You get short and sweet action items for SDS authoring and how to update your chemical hazard management system to ensure you comply with the Globally Harmonized System. 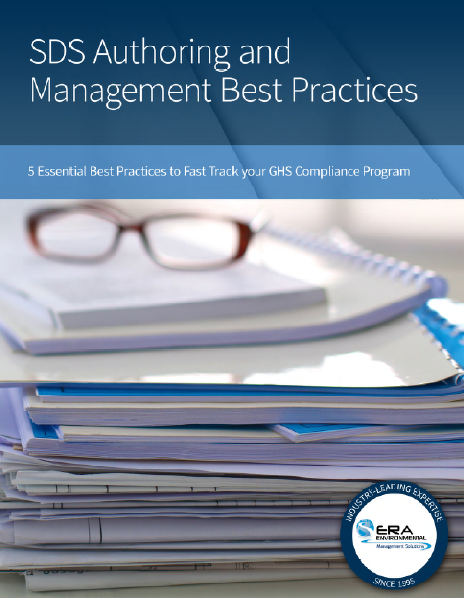 This PDF guide gives you the framework to talk about GHS compliance with your executives and managers in plain, results-oriented language that will make an impact. Your executives want to know the costs and benefits of a GHS Compliance and SDS Authoring system; this guide gives you the outline to communicate a compelling ROI justification. The Upcoming GHS Transition: Is Your SDS Authoring Properly Prepared? With both Canada and the United States putting a new focus on GHS compliance, it's vital to know how the SDS Authoring standards will affect your business. This PDF guide gives you a breakdown on SDS language requirements, SDS authoring processes, and dives into transportation and shipping legislation. If you thought chemical product safety ended with the Globally Harmonized System, then this PDF white paper is for you. Discover what the limitations of GHS compliance are, and where the future of international chemical transportation and safety are going.